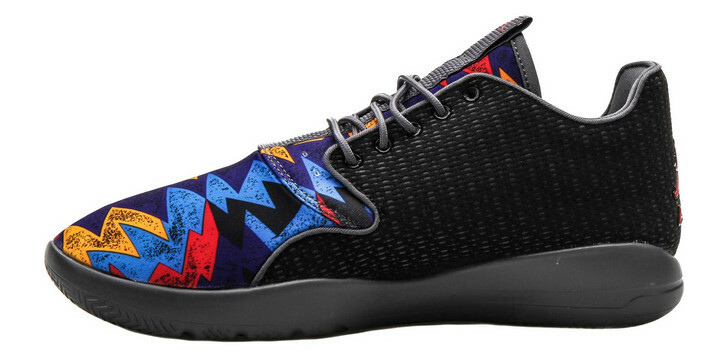 The Jordan Eclipse gets graphic. The upcoming Air Jordan 7 "Sweater" has a companion in this Jordan Eclipse release, which also takes inspiration from a sweater worn by Michael Jordan during a Nike ad in the '90s. This isn't the first time a Jordan Eclipse has mimicked a retro Air Jordan colorway – in fact it's not even the first time it's borrowed from a retro Jordan 7, the "Hare" pair having done the same. 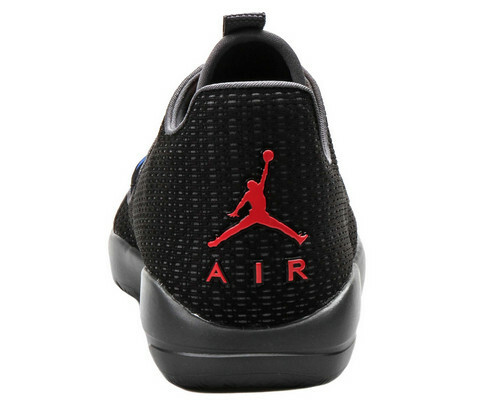 The difference is that this pair is allowed some graphic material on its upper, which is a necessity given the shoe/garment that serves as the inspiration. 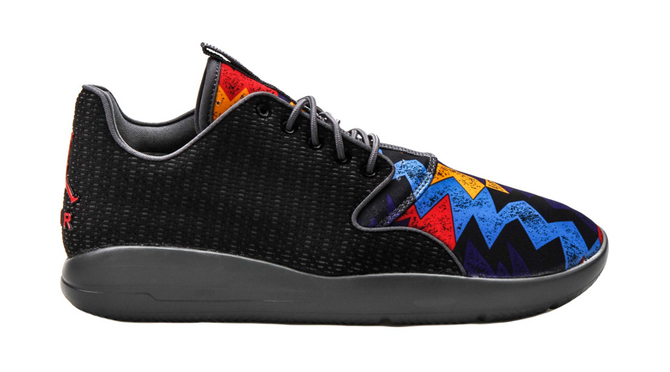 The good news about Jordan Eclipse offerings is that they usually don't have a firm release date, which means that this pair is available now from Shoe Palace.